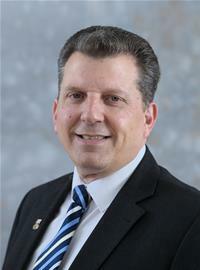 Councillor John Hannides was first elected to the Council in 1994, and he represents Bassett Ward. He has served on a range of committees and has been the Conservative Spokesman for Education, Housing and Social Care. He served in the Cabinet for 5 years between 2007 and 2012, and over that period was responsible for Leisure & Culture and Resources. He is presently a member of the shadow cabinet and the Opposition Spokesman for Resources and Leisure. He also serves on the Overview & Scrutiny Management Committee.